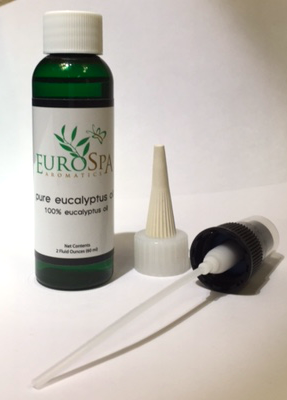 Eurospa Eucalyptus Oil Uses: 6 Ways Eucalyptus Oil Can Benefit Your Body's Health! 6 Ways Eucalyptus Oil Can Benefit Your Body's Health! Eucalyptus oil is the most commonly used oil for aromatherapy. It has a strong camphor like scent and especially powerful germicidal properties. Do you know all the ways Eucalyptus can benefit your body's health? And there are just as many ways to use the oil as there are benefits! For example, if you place a just a few drops in an aromatherapy diffuse, you will kill 70 percent of staphylococcus bacteria in a room. In addition, researchers in India found eucalyptus to be effective against several strains of E. coli. All of this is due to eucalyptus oil being anti-inflammatory, antispasmodic, decongestant, deodorant, antiseptic, antibacterial, anti-viral, anti-fungal, expectorant, febrifuge, vermifuge, immune-stimulant, antibiotic, diuretic, analgesic, and cephalic (aids concentration). How many essential oils (or over the counter medicines for that matter) can both cool the body in summer and protect the body in winter? This is why Eurospa is so dedicated to making the finest eucalyptus oil product available to you for both home and spa. 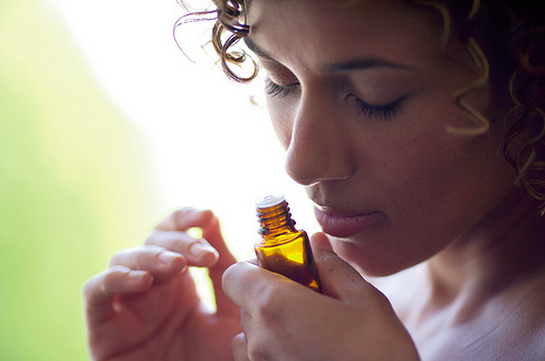 Here are 6 ways Eucalyptus oil can benefit your body's health today! Wounds and infections - Eucalyptus is a traditional treatment for malaria. (The trees are planted in swamps in North Africa to prevent the spread of malaria as well.) It is effective against other insects' bites and stings as well. Its germicidal properties provide antiseptic protection to wounds, burns, cuts, abrasions, and ulcers. It promotes healing in slow healing wounds, helping new tissue form where needed. Eucalyptus has a history of effective use against childhood illnesses and infections such as cholera, measles, scarlet fever, mumps, tuberculosis, and typhoid. Combine with chamomile and lavender in baths for chicken pox. Also useful against UTIs and candida, herpes simplex virus, and shingles blisters. Add eucalyptus oil to a cold compress to help bring down fever. It tonifies the thymus gland, boosting immunity. Pain Relief - Eucalyptus is effective against muscle and joint pain. From migraines to rheumatism, lumbago to sprained ligaments and tendons, and fibrositis to general aches and pains; eucalyptus is an effective, local pain killer. The analgesic and anti-inflammatory nature can even relieve nerve pain. Massage the oil in a circular motion on the affected area. Manage disease - Eucalyptus oil is effective at lowering blood sugar (diabetes) and relieving pain (fibromyalgia). It is one of several essential oils found to have comparable action to traditional antibiotics against disease-causing hospital pathogenic bacteria such as Staphylococcus aureus, Streptococcus C and D, various species of Proteus, Klebsiella spp., Salmonella typhi, Haemophilus influenza, and more. Mental stimulant - Most ill people are down - depressed, experience brain fog and are fatigued. Eucalyptus stimulates the mind, aids concentration, and relieves mental exhaustion. It has a cooling effect upon strong emotions, rejuvenating the spirit and relieving stress. It leaves you refreshed and more balanced. Effective treatment for convalescence. A combination of eucalyptus and peppermint applied topically to forehead and temples was shown in a double blind study to relieve headaches better than acetaminophen and aspirin. It was found to increase intellectual capacities and logical thought processes. Personal hygiene - Eucalyptus benefits skin, hair, and teeth. From acne and blemishes to dandruff, sunburn to repelling insects, eucalyptus has many uses in the personal care area. It is useful against cavities, gingivitis, and other dental infections as well. 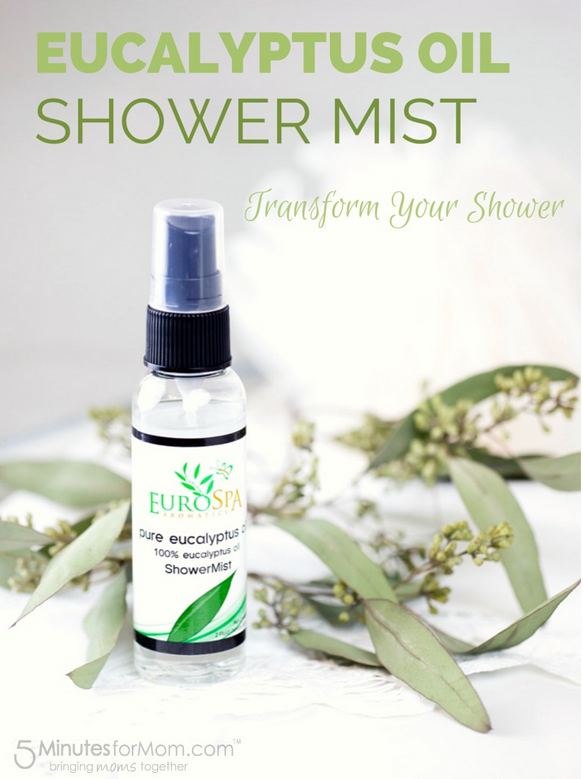 There are so many ways that you can benefit from keeping and using Eucalyptus oil in your home, including our Eucalyptus oil spray! 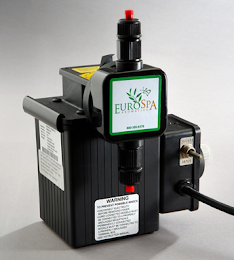 Please visit us at Eurospa and see the ways our products can improve your health!